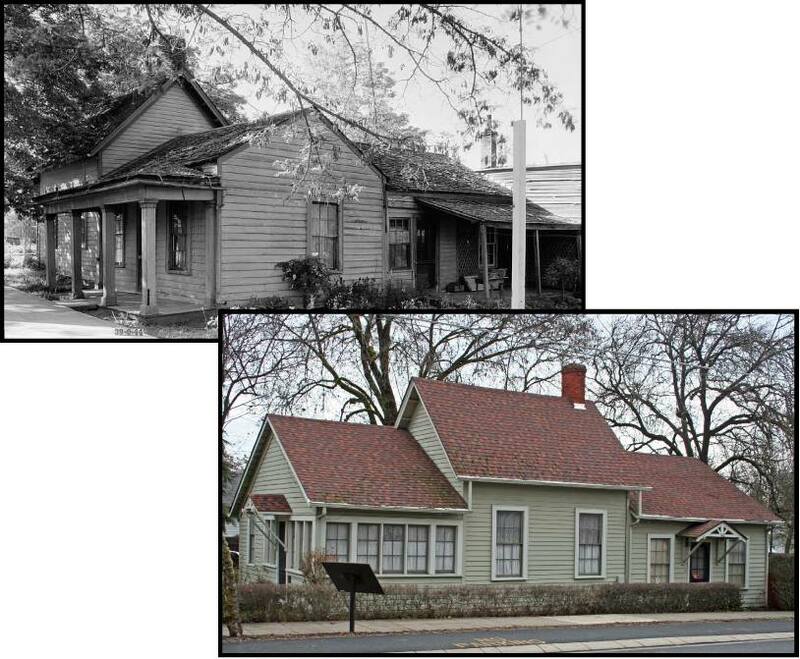 Sifers House | Historic Jacksonville, Inc.
What is variously known as the Sifers or Savage house at 160 West C Street is one of oldest residences still standing in Jacksonville. The eastern portion of the house was built in the late 1850s or early 1860s by John Sifers, a Prussian immigrant, and at the time was the only dwelling on the block. Sifers later moved to Kerbyville where he became a county judge and later State Senator for Josephine County. In 1865, Charles Savage purchased both this property and the remaining lots in the block and expanded the house to its present configuration. Savage initially worked as a “teamster” but by 1869 was owner and proprietor of one of Jacksonville’s oldest and most successful drinking establishments, the New State Billiard and Drinking Saloon, located on the present site of Redmen’s Hall.